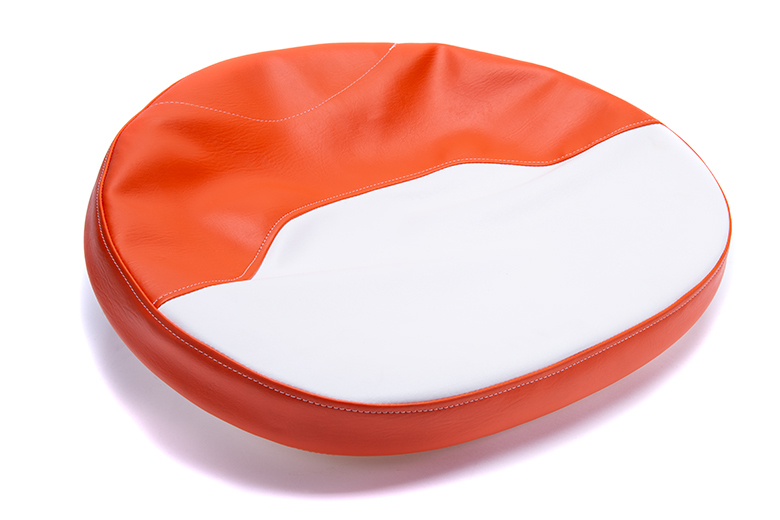 21" orange and white draw string seat cover for allis chalmer: 190xt, 190xt iii, b, c, ca, d10, d12, d14, d15, d17, d19, d21, g, ib, wc, wd, wd45, wf, 170, 175, 180, 185, 190190, 190XT, B, C, CA, D10, D12, D14, D15, D17, D19, D21, G, IB, WC, WD, WD45, WF model engine(s). 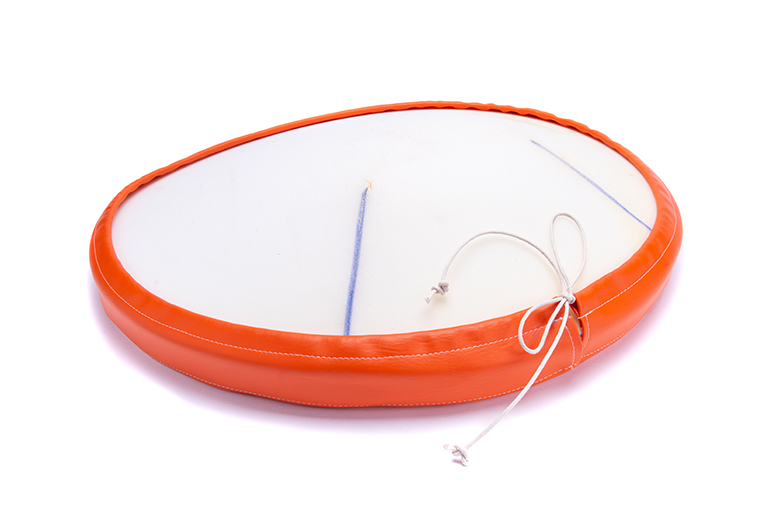 21" Orange and White Draw String Seat Cover For Allis Chalmer: 190XT, 190XT III, B, C, CA, D10, D12, D14, D15, D17, D19, D21, G, IB, WC, WD, WD45, WF, 170, 175, 180, 185, 190. 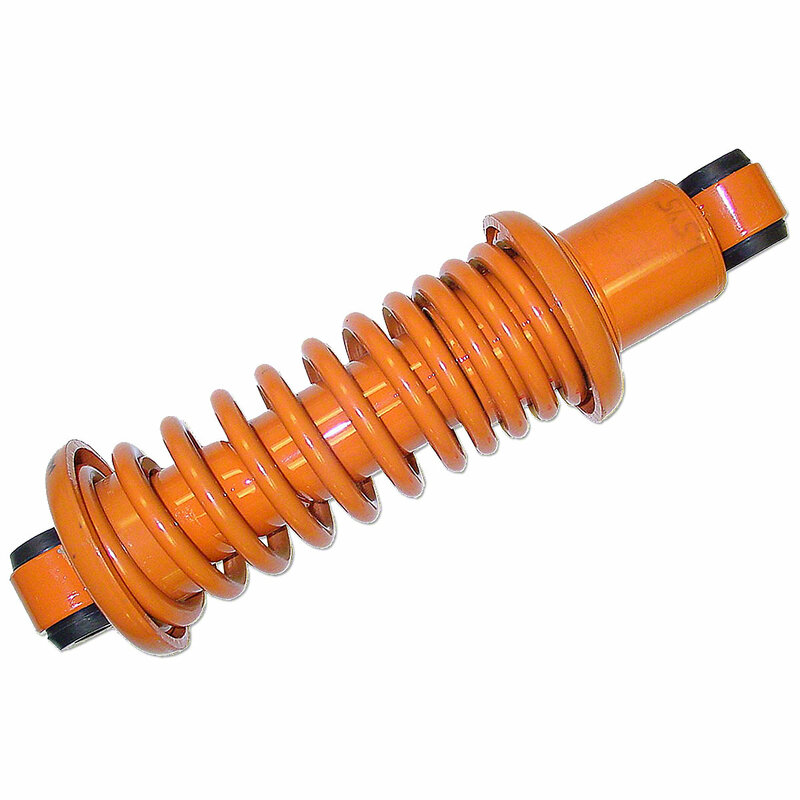 Rear Mount Seat Shock Absorber For Allis Chalmers: B, C, CA, RC, U, WC, WF. 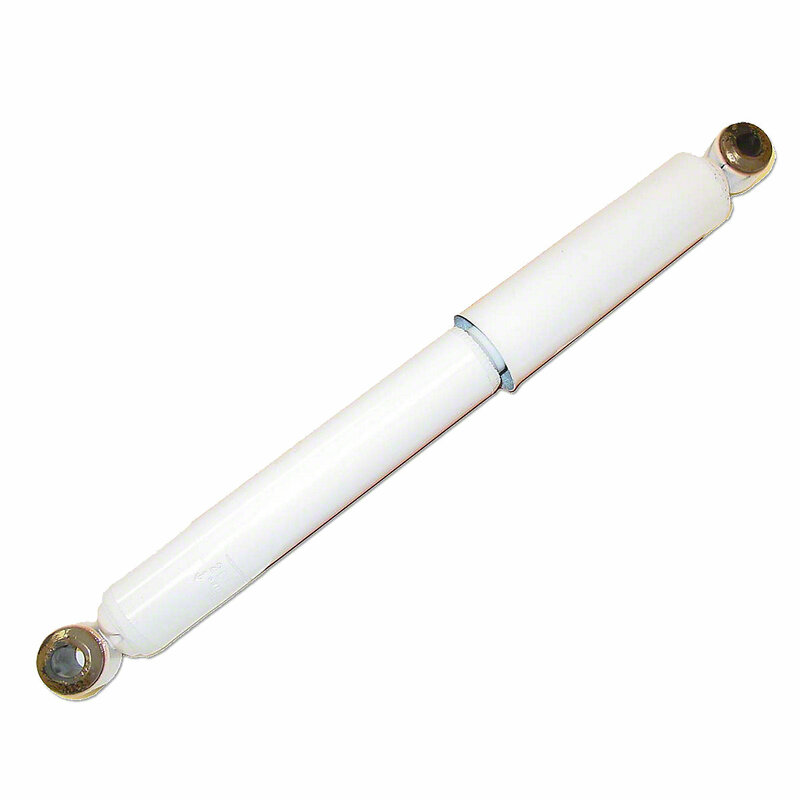 3-1/2" Seat Pivot Support Rod For Allis Chalmers:B, C, CA, RC, U, WC, WF. 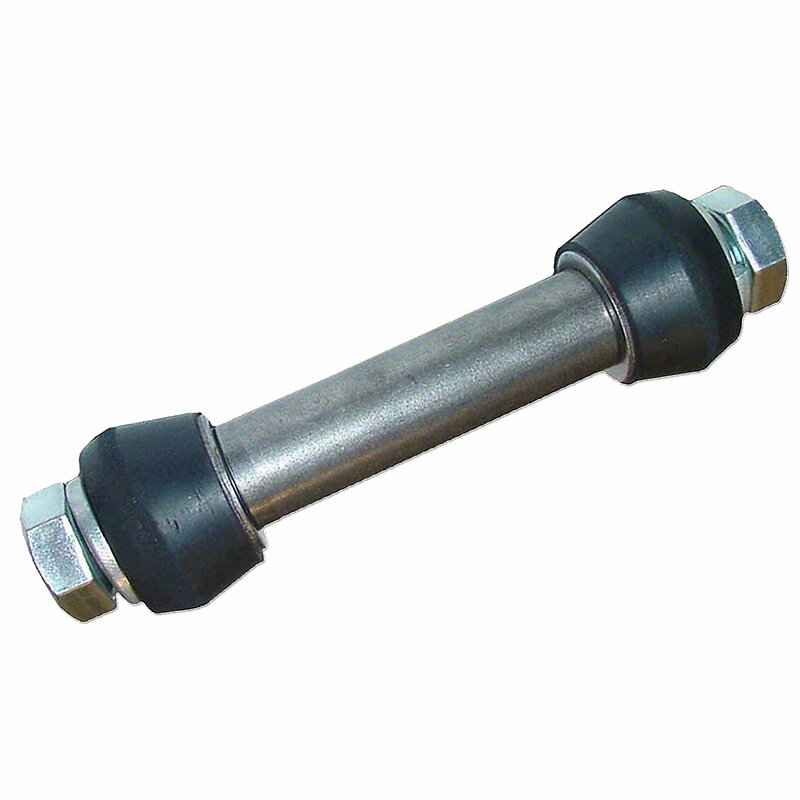 Rubber Seat Bushing For Allis Chalmers: B, C, CA, RC, U, WC, WF.